Would you like to insure a single property or a portfolio of properties? Loss of rent sum insured? If you do not wish to be kept up to date with the latest special offers and relevant insurance news please tick here to opt out of our marketing communications. We will never pass on your email address or information to any third parties. If you are the owner of a Barbers or Hairdressers building or require cover for the buildings & contents, it is essential your get the correct level of cover under your insurance policy. 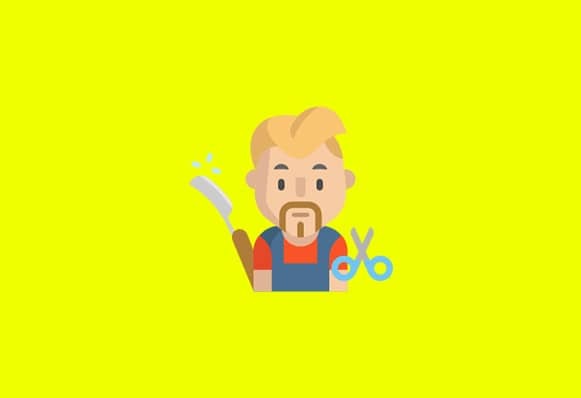 Insurance for barbers or a Hairdressers can be for the buildings only, where you can have cover for all standard perils (such as fire, theft, flood, storm or malicious damage) and your legal liability to the public. The standard property owners liability limit is £2 million and can be increased to £5 million if required. The liability section of a buildings only policy will cover you for your legal liability to the public & third party property damage – thinking of a customer entering your premises and tripping over the door in the way in an injuring themselves, or strong winds dislodging slates from the roof and injuring a person who is simply walking in the vicinity of the premises. This is why having a buildings insurance policy is essential if you are the owner of the building and letting the premises to a tenant, such as a barber or hairdresser for example. If you are trading from the premises, it also essential to have your building insured along with the contents. 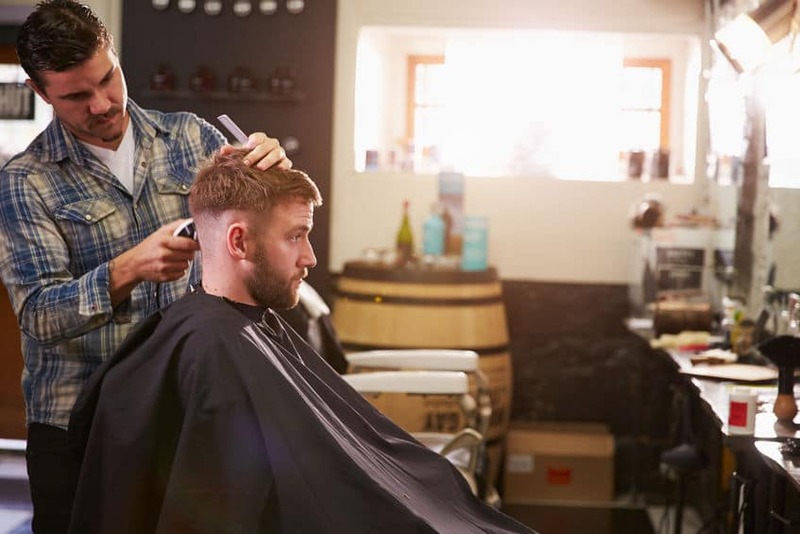 A buildings and contents barbers policy can cover fixtures & fittings, stock such as styling creams, Property Owners Liability & Employers Liability for your employees. Employers Liability for Barbers will provide cover for your employees up to £10 million, and is a legal requirement if you employ someone. Many barber’s package policies can have optional extras such as legal expenses or terrorism cover added to the buildings if is required. If is often a requirement of many mortgage companies that terrorism cover is included as part of any buildings insurance policy. Contact us to get a range of competitive Petrol Station Insurance Quote. For all your Property/Block Management services in London, we recommend Pembroke Property Management.